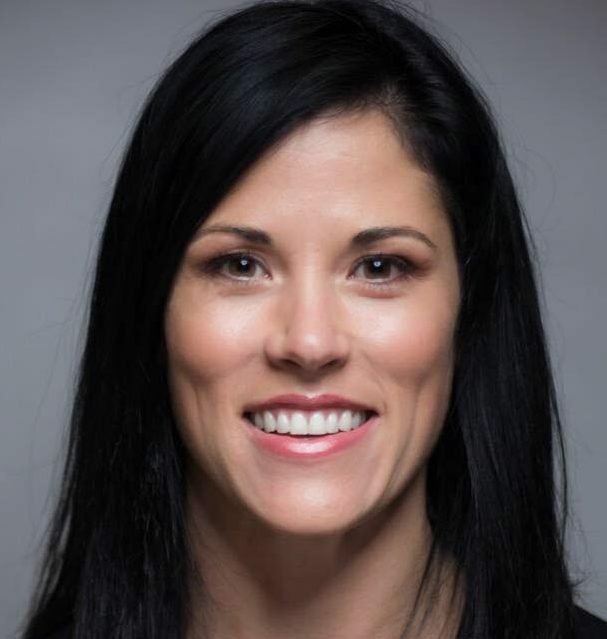 Re-Elect Johanna Downey, Regional Councillor Ward 2, Caledon – Over these past four years on Council, I am happy to report that, together with your support, we have made a lot happen in Ward 2 . We have been working together improving roads, trails, family services for all ages and senior housing. October 22nd, is just around the corner. 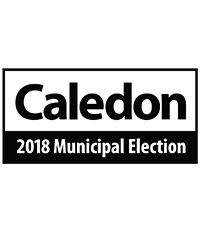 With your trust and confidence, I will continue to work hard representing you, so that together, we can ensure Caledon remains the Town we all know and love.